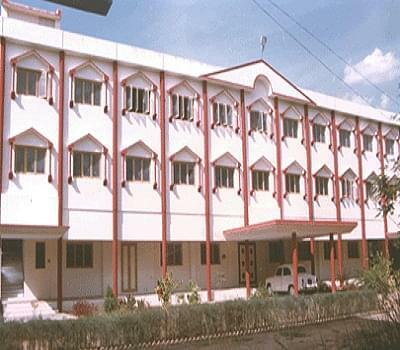 Erode Arts College and Science College was established in the year 1971. 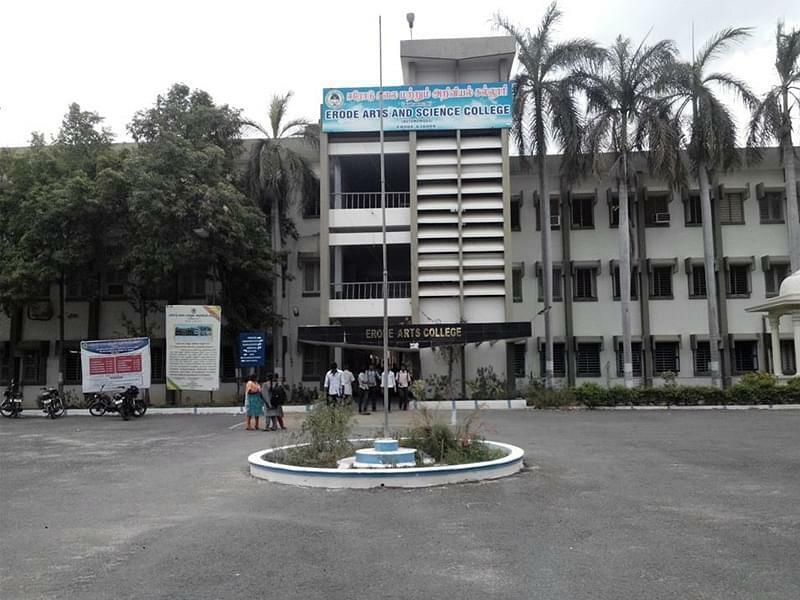 The college is a result of the tireless effort of Thiru.R.A.N.Muthusamy Mudaliar along with various peoples by the Mudaliar Educational Trust. The Trust has, as its main Agenda the Starting of Educational Institutions, Arts, Science and Commerce, and Technical and Research Institutions with the noble objective of providing educational opportunities to students hailing from socially, economically underprivileged sections. Erode Arts College was established as an aided First Grade College and is affiliated to The University of Madras, with Pre University Course and B.A.Economics. With the starting of the Bharathiar University, the College remains affiliated to Bharathiar University since 1982. 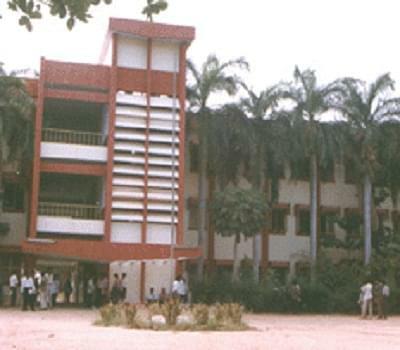 The college attained the autonomous status in the 1987. Erode Arts College and Science College provides courses that are up-to-date with the latest studies and equips students with industry-compatible knowledge. Over the years, the college has created many professionals who are working all across the globe. Why to JoinErode Arts College and Science College? 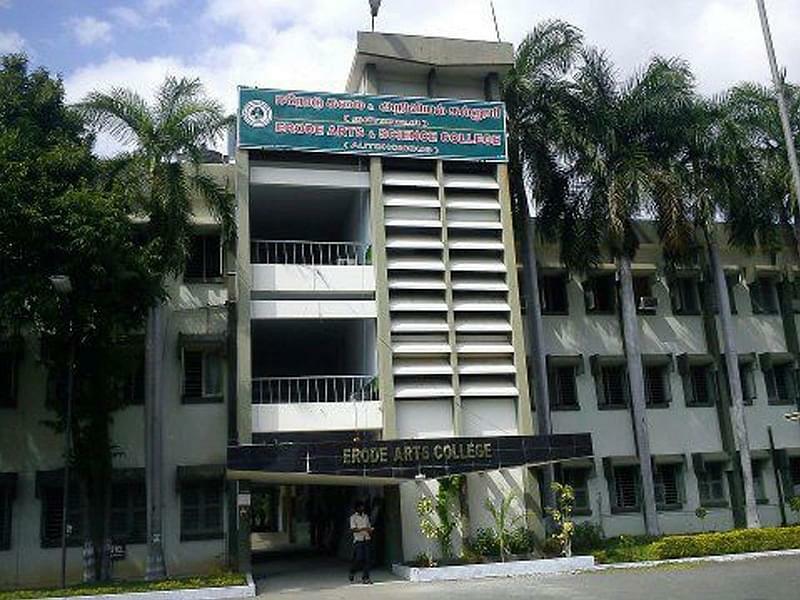 Educational Tieups- Erode Arts College has been the first institution in Bharathiar University jurisdiction to go in for a tie-up programme with the Nationally reputed NIIT to provide in-house training i.e., NIIT @ Campus from the Academic Year 2002-03 to 2004-2005 for the latest developments in the field of Computer Education. Mca sheets vacancy available in our college ? Hi Abinaya, You may contact to 0424-2430004 , 2430095 To get admission details for the mca. Hi Suganya, This College does not provide B.Ed Course.